The Champion. It has been highly valued for its medicinal and therapeutic effects. 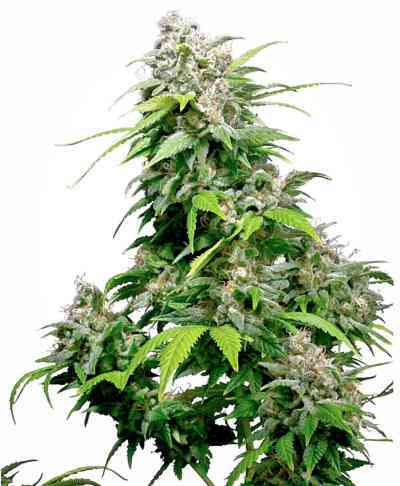 The most difficult genotype in the Kannabia’s entire catalogue is a three-way cross featuring the best of several predominantly indica strains. One of these is one of the most indica-rich Blueberries that Kannabia has, very productive and maintaining all the properties that this variety is known for (short height, fast flowering and a bluish tones). Another of the components is an original Afghan (Mazar-i-Sharif), a very good resin producer that also gives a generous harvest. The end ingredient of this indica cocktail is Black Domina, which gives it a more ramified structure. The flowering cycle lasts 58-65 days, so it will be ready for harvesting in early September. 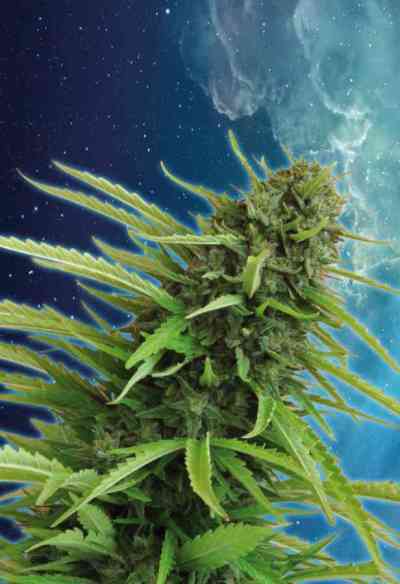 The most desired variety all around the world, as it couldn´t be any other way, because of its beauty too. 100% keimung, super ertrag. leider war aber nichts purple oder blue. hatte aber einen blueberry geruch, sehr lecker.